Cary Logan was the prodigal wild child of the New York art scene, and my idol. I was a no-name painter from the Florida backwater, crawling my way into their world. After a fire decimates her studio, including the seven billboard-size paintings for her next show, a young, no-name painter is left with an impossible task: recreate her art in three months--or ruin her fledgling career. 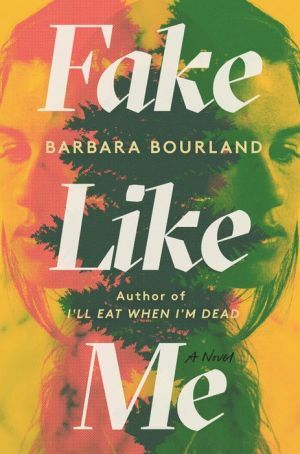 Homeless and desperate, she begs her way into an exclusive retreat in upstate New York famous for its outrageous revelries and glamorous artists. And notorious as the place where brilliant young artist Carey Logan drowned in the lake. As the young painter works obsessively in Carey's former studio, uncovers strange secrets and starts to fall--hard and fast--for Carey's mysterious boyfriend, it's as if she's taking her place. But one thought shadows her every move: What really happened to Carey Logan? "A smart, satirical take on fashion and media that will have readers snorting with laughter."